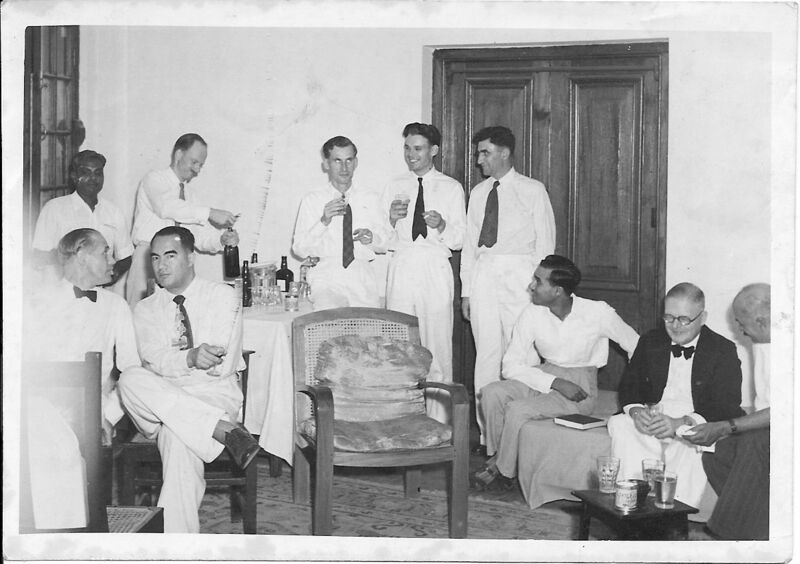 Len Sellwood sent these photographs of Burma from when he was surveying there. 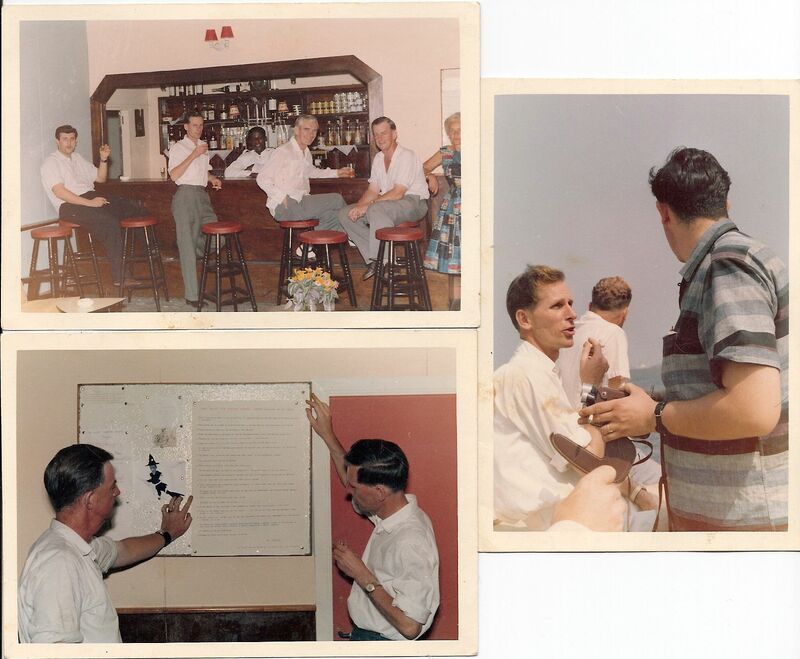 Len Sellwood has sent these photographs of the survey in Enugu, Nigeria in 1974, soon after the end of the Biafran civil war. Click on the individual pictures to enlarge and see the titles. This came from the Maidenhead Advertiser in 2003, but if the archives are still kept, someone might be able to fill in the information for them. 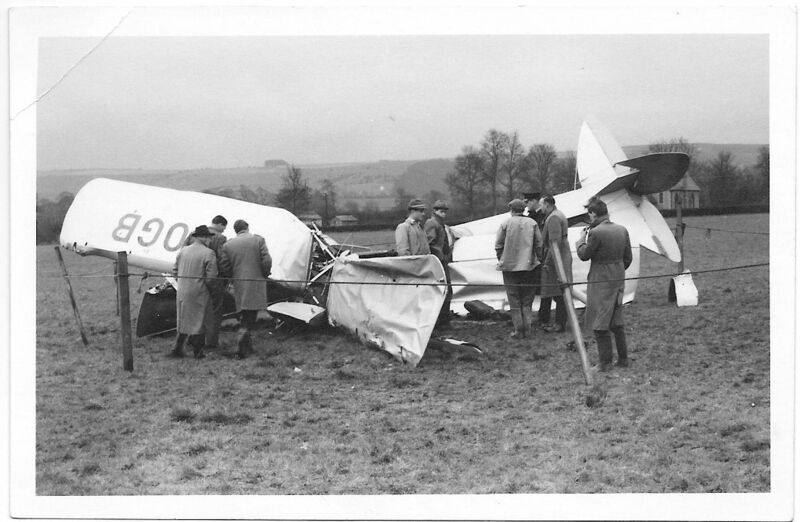 These photographs came from Ian Smith, but we have no information on date or place. 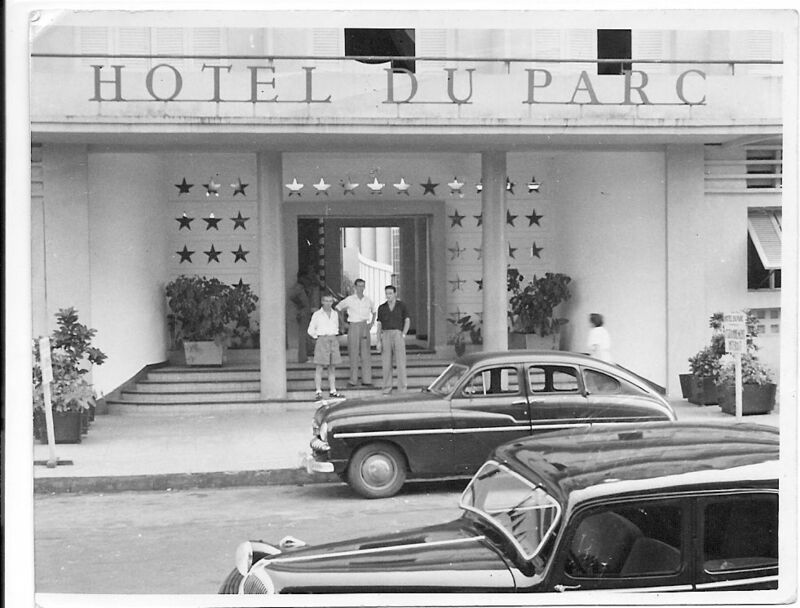 We would love to know where the Hotel Du Parc is (or was)! These two look like a pair, from the paper, size and age. 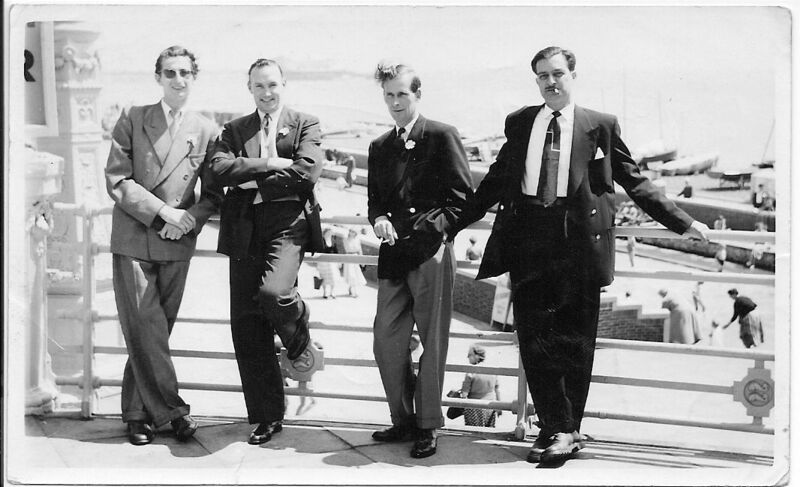 And the third and fourth from the left on the top row of the left hand picture are surely the same two facing forward in the foreground of the right hand picture. Was it a conference? 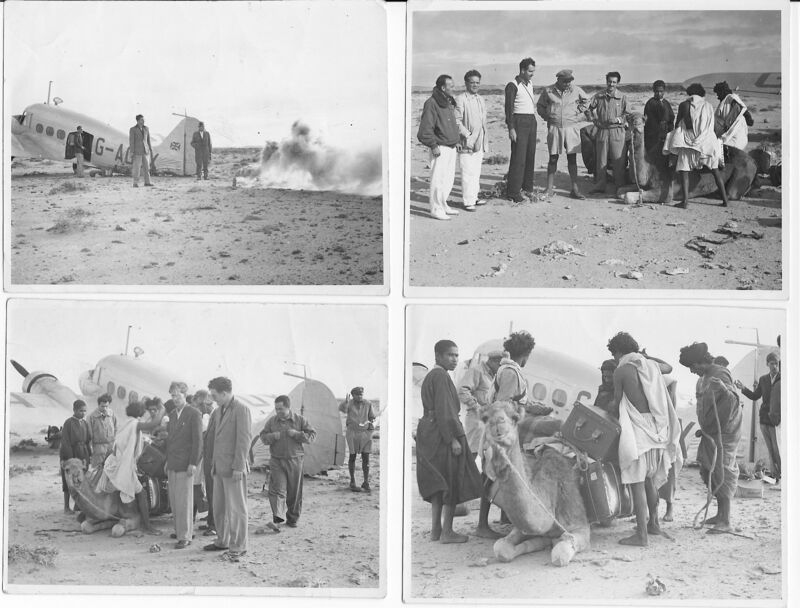 This is the second half of the story of the Avro Anson that landed badly in the desert, with a single camel to take the strain. No date or loction again, but it doesn’t look as if it’s very warm. Perhaps the clothes of the locals might give someone a clue to where it is? These seem to be a pair, with the same mountains in the background. Morocco? Libya? These look like a set, all stamped February 1960 on the back (Kodak processing date). Perhaps the barman is a clue to the location? Or the flowers? 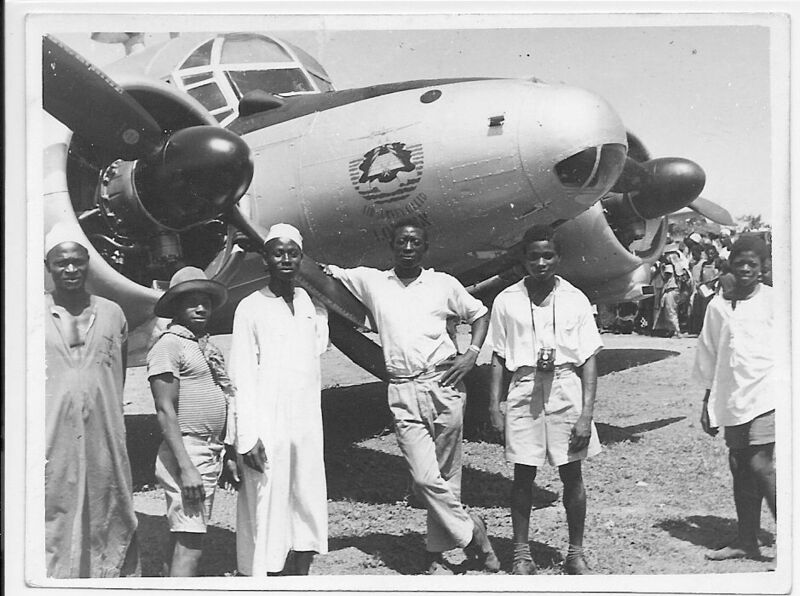 This photo album was passed on by Lawrence Scott for inclusion here. 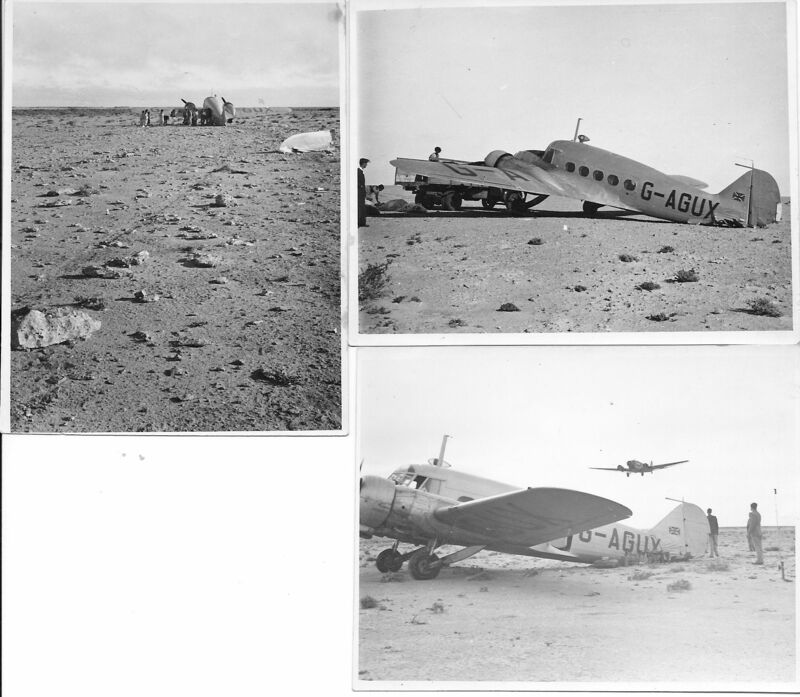 The photographs date mostly from 1950/51, and are of operations in Southern Rhodesia, except for the first few, which presumably were taken en route to Rhodesia in Fairey’s Dakota G-AKNM. 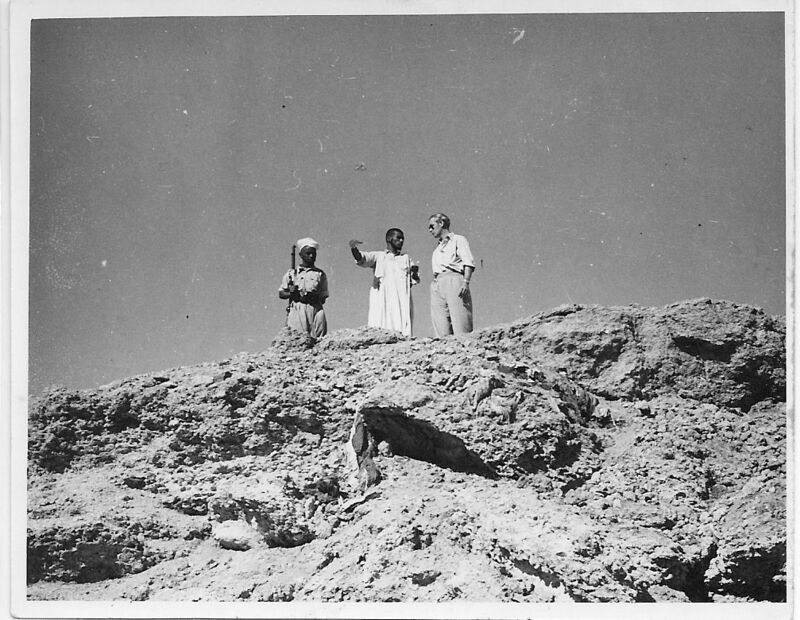 Most of the photographs have notes on the back, so they have been included as is, rather than having captions which might be incorrect interpretations. 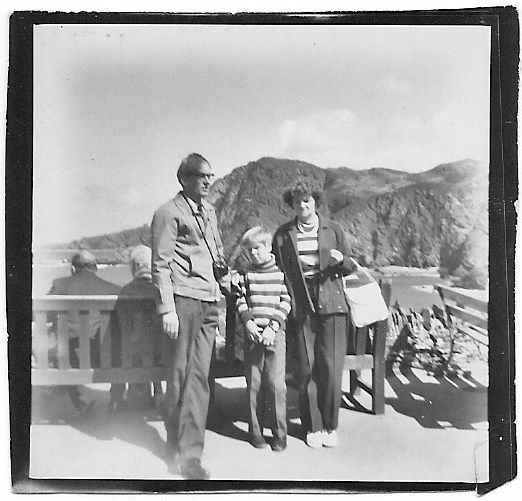 Click on the links to open, then you should be able to enlarge the images enough to read the writing on the backs of the photos. 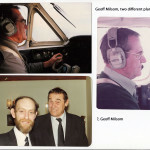 Putting the pictures in as ‘jpg’ photographs didn’t work – it wasn’t possible to enlarge them enough to read the notes. If anyone wants the digital pictures, please get in touch using the ‘Contact’ page, and they can be sent by email. This last photograph is included as it was inside the album, but has also been put into the ‘Social Life’ section. 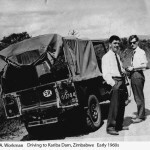 Adrian Workman contributed these photos from Southern Africa from the early 1960s. Click on the photos for a larger image.